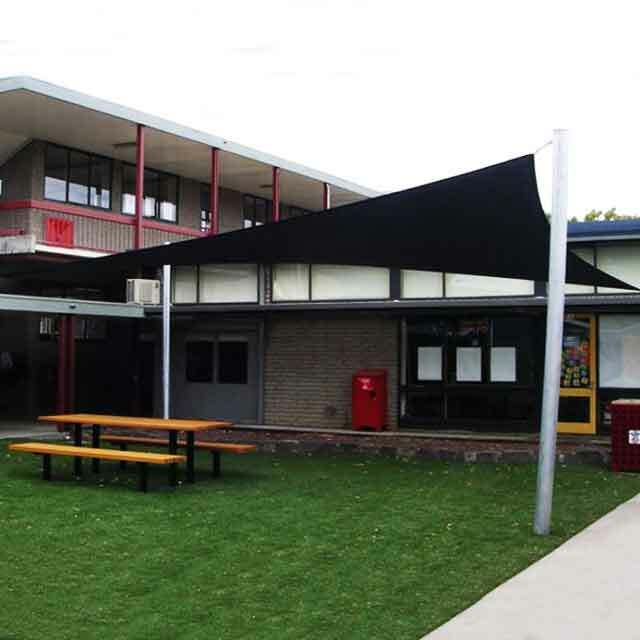 If you want an affordable way of providing shade and comfort to the outdoor spaces of your home or business, seek out Coolabah Shades’ range of high quality window awnings. 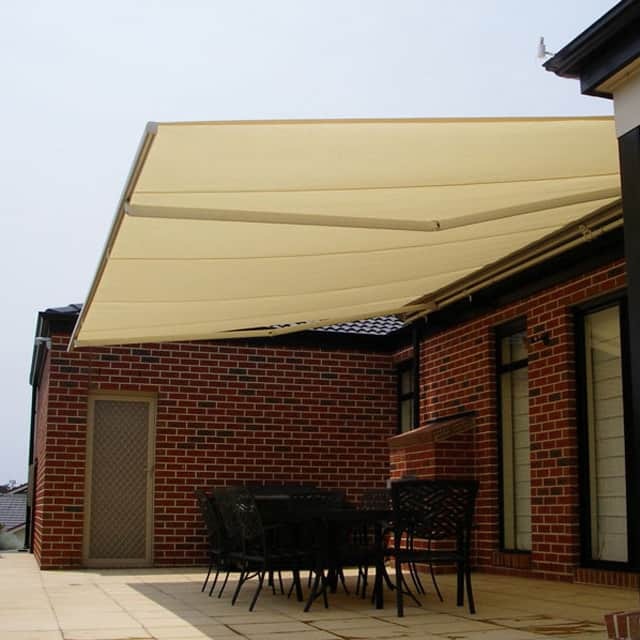 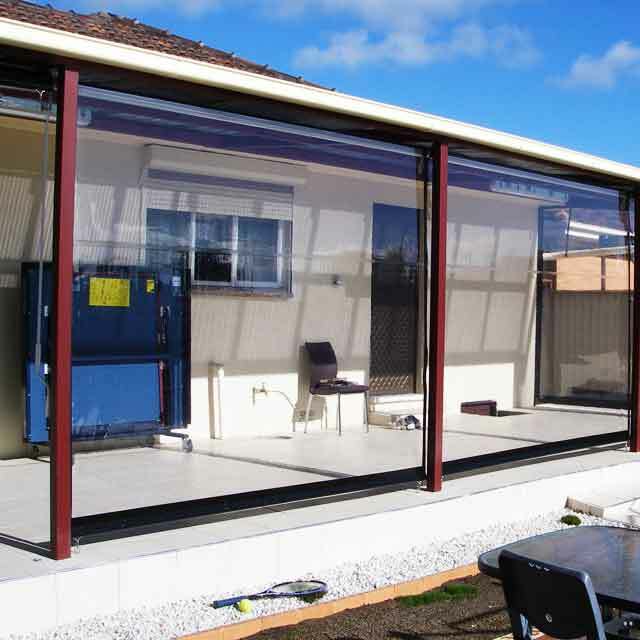 Chelsea home and business owners can create a pleasant outdoor entertaining area with our window awnings, providing cover from the harsh sun yet letting you enjoy the outdoors. 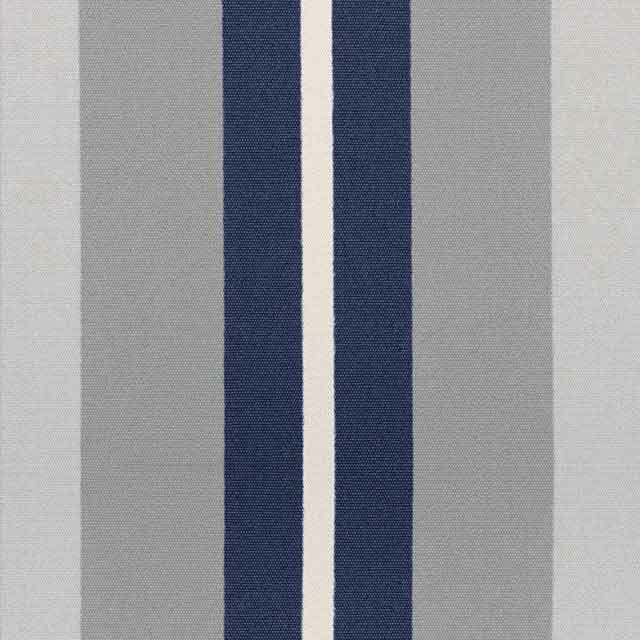 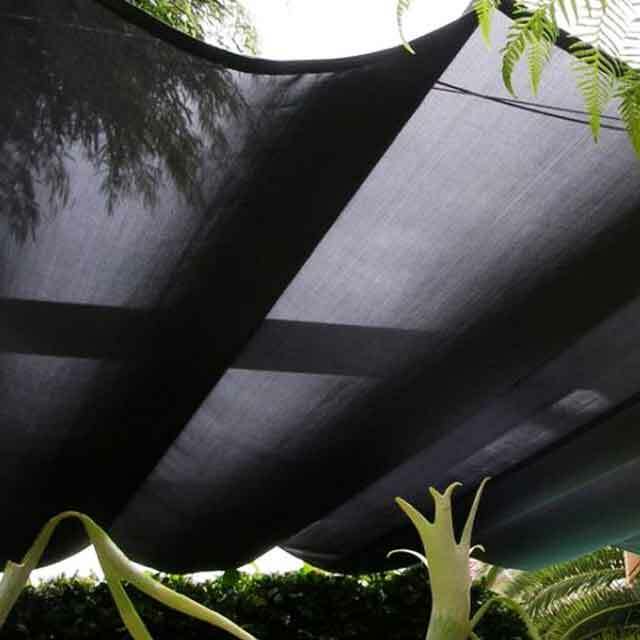 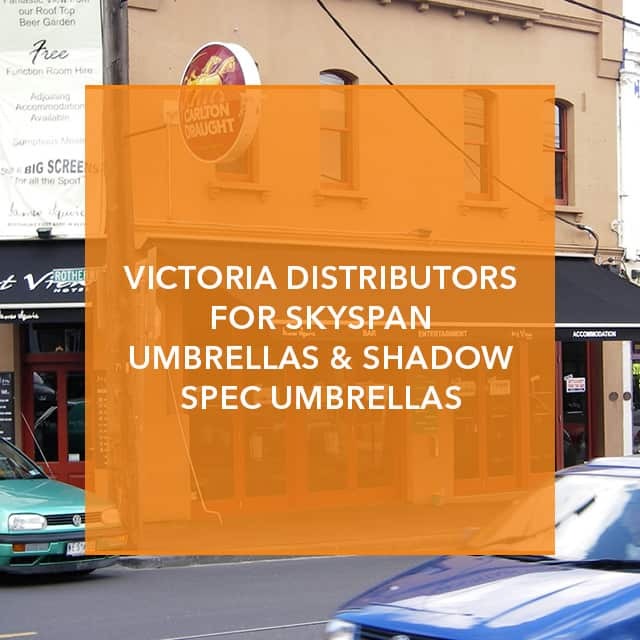 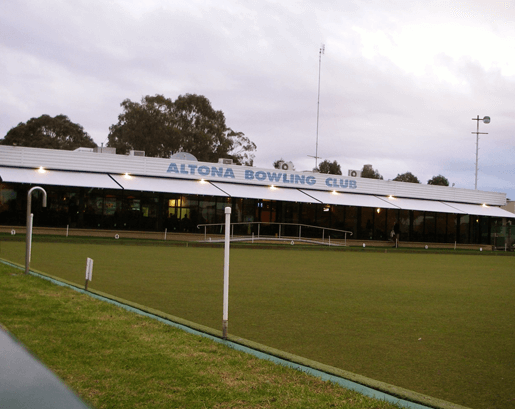 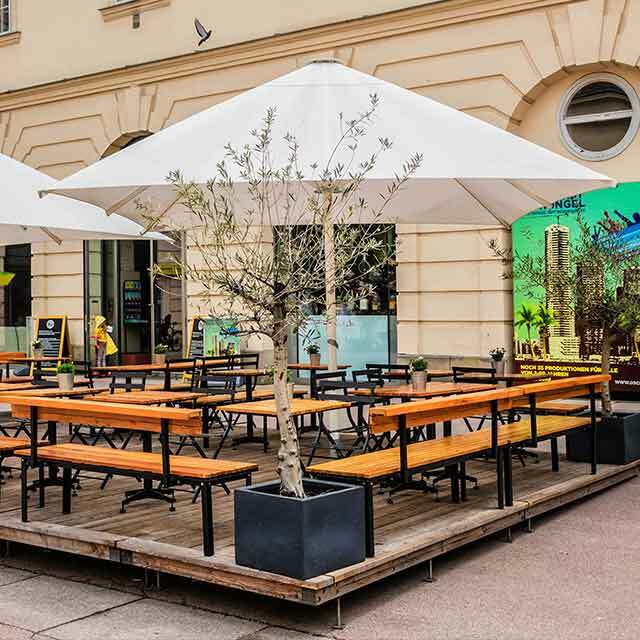 This is particularly great for restaurants and cafes, as a large awning can allow for alfresco dining. 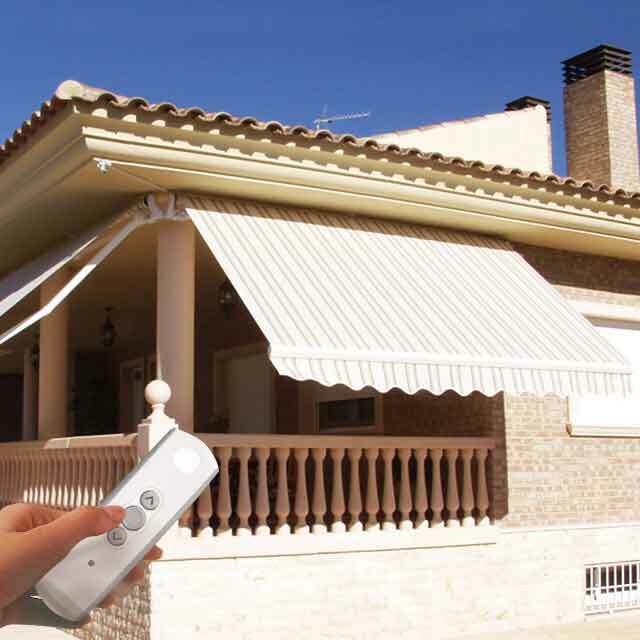 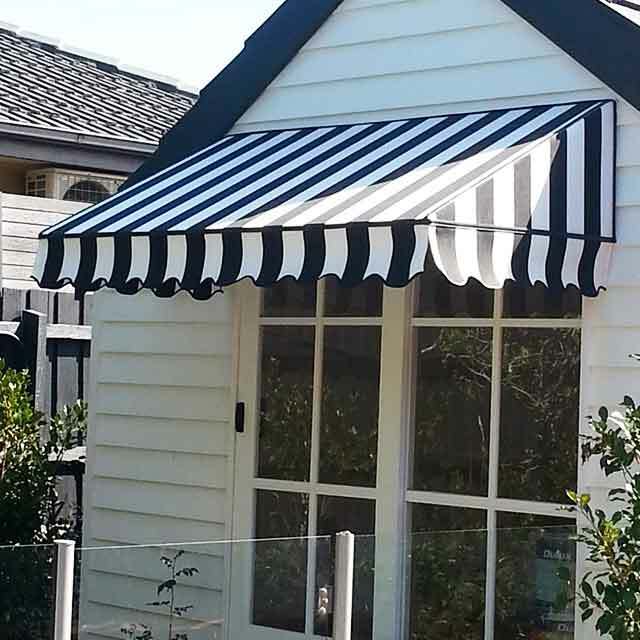 Window awnings can be installed at businesses, schools, pools or in homes, providing cover across all seasons. 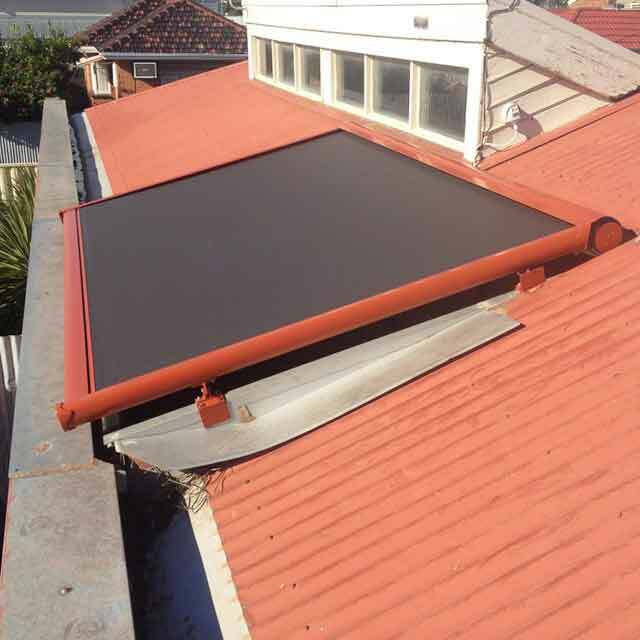 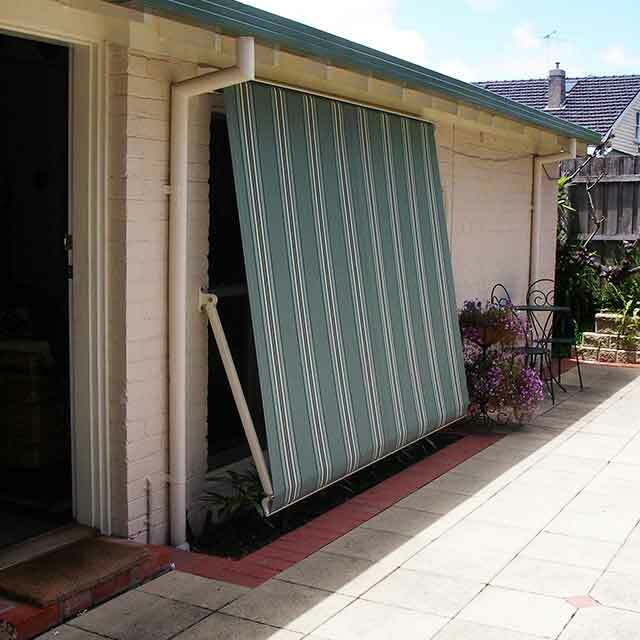 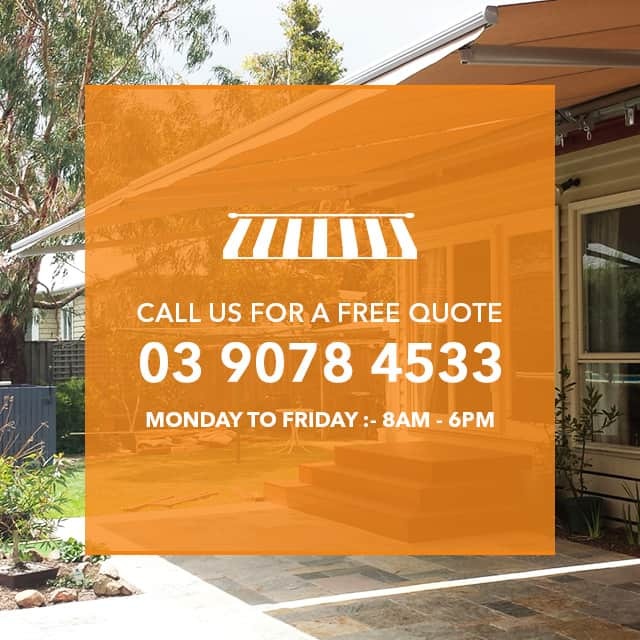 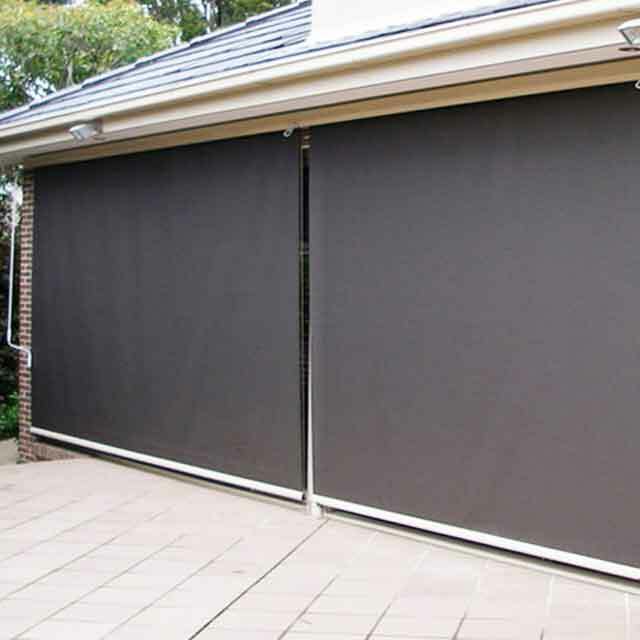 If you need quality window awnings in Chelsea, visit Coolabah Shades’ showroom or discuss your needs by calling our expert team on 03 9078 4533.